It's Friday again! Here are some things I have been loving this week. This is one of my absolute favorite books. I could write a book (no pun intended... okay intended) about what this book means to me and how much I love it. I saw the movie last night and it was everything I had hoped for and more. The acting, cinematography, music, everything. I cried and cried in a packed theater. If you haven't read the book, do that first (I BEG YOU) and then go watch the movie. How many of you watch the Bachelor? I have only seen one season, the only season that matters in my opinion. Sean Lowe. 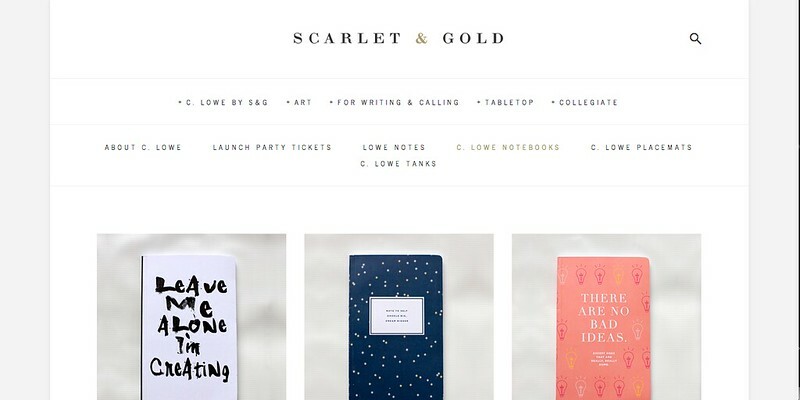 His bride, Catherine, just launched a stationary line with Scarlet & Gold and it is everything. Plus Sean and Catherine are the cutest couple alive. 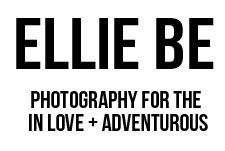 My dream is to photograph them and be best friends with them (in any order really). 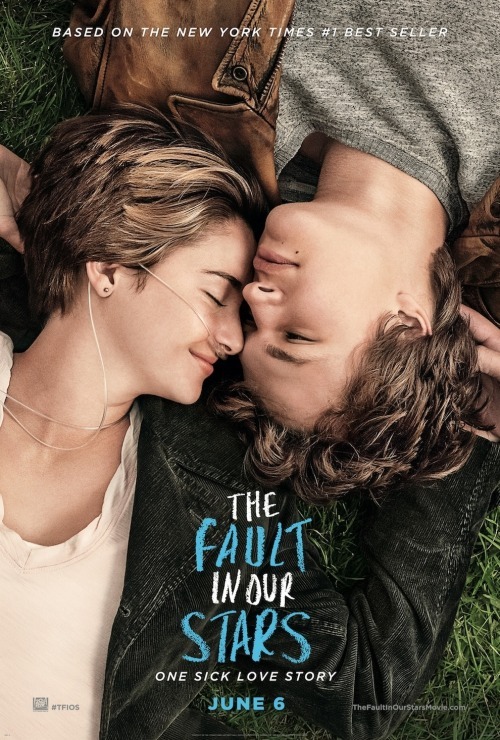 This case by Wallflower Design Co. To go along with The Fault in Our Stars theme, of course. A book called French Kids Eat Everything. It is written by the mom of a family who moved to France from Vancouver + had to completely relearn about food and its significance in society. A fascinating read. Speaking of food... Lara Bars are my favorite snack right now. They have so many flavors and they are gluten free, and dairy free! BUT SO DELICIOUS. I love this new series! 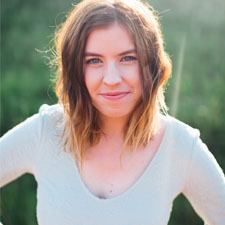 I've been loving Ellie Holcomb's music, Walk In Love T-shirts, and Passion Iced teas from Starbucks! ohmygosh, catherine and sean are my most favorite people everrrrr. best bachelor couple of all time. Lara bars are the best. and now I need to read + watch the fault in our stars. I've been lovin' early mornings and these "odwalla" smoothie things. I got one free (bc it was buy one get one free) at Kroger. and I've been working on gettin' my photog. business started. anyway. life is good.